(NEW YORK, NY- April 16, 2019) The Pardes Institute of Jewish Studies (www.pardes.org.il) announced that current Assistant Director of Education in North America, Shani Gross, will assume the position of Director of North American Programs this summer. Shani will continue to create and implement programming, learning retreats, and educational materials directed towards Pardes’s alumni, Jewish professionals in the field, and Pardes’s strategic partners in North America. Pardes is excited to continue expanding our work in North America by building more opportunities for our alumni and the wider Jewish community to experience the unique Pardes blend of deep and relevant Jewish learning, diverse community and transformative Havruta study. 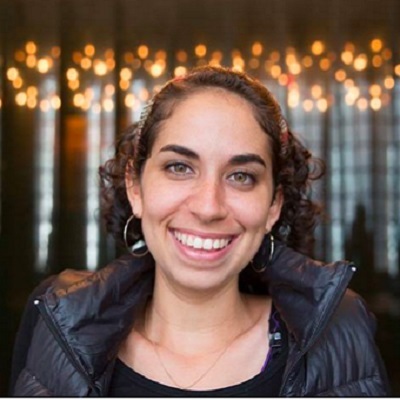 Shani Gross is a Pardes alumna, Wexner Graduate Fellow/Davidson Scholar, and former Hillel Fellow for Rabbinic Entrepreneurship. 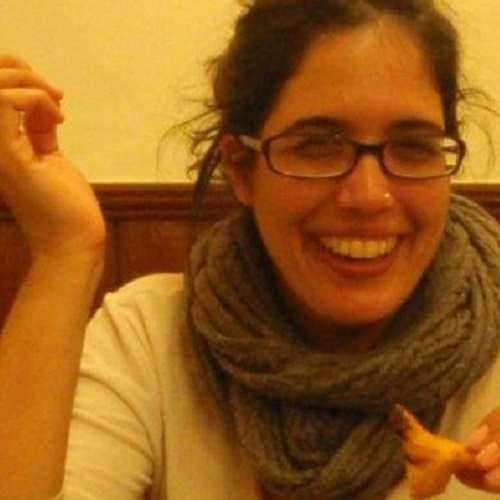 Shani served as the Rabbinic Intern at Kehilat Rayim Ahuvim and the Hillel at Hunter College. 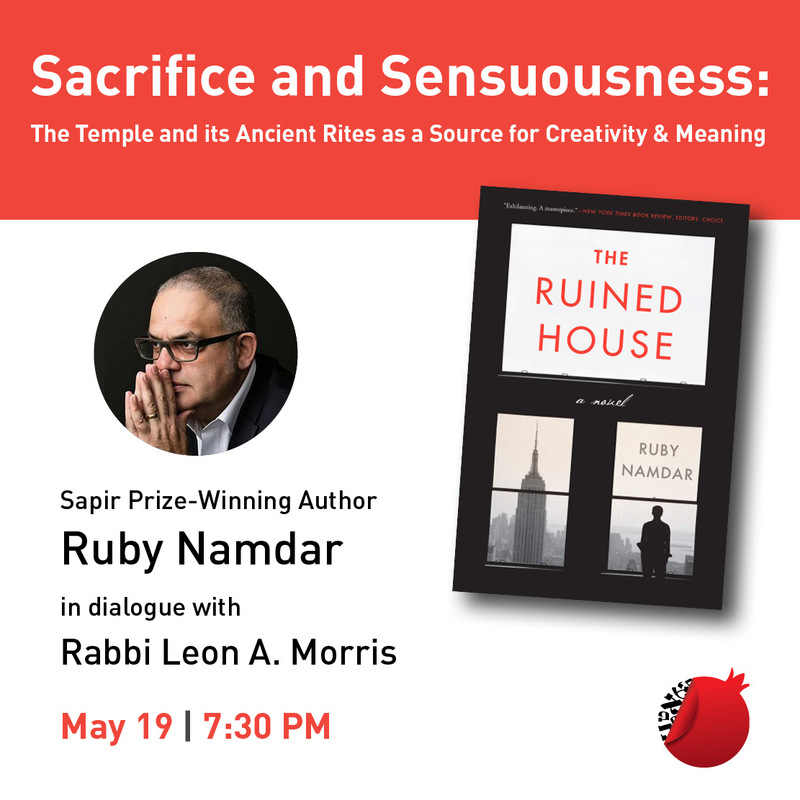 She was the Director of the Silicon Valley Beit Midrash, a pluralistic center of learning on the West Coast. She earned a dual degree in Jewish Studies and Marketing from Stern College at Yeshiva University and will be receiving Rabbinic ordination from Yeshivat Maharat this June. The Pardes Institute of Jewish Studies (www.pardes.org.il) is an open, inclusive, diverse and intellectually challenging Jewish learning community based in Jerusalem with programs worldwide. Pardes cultivates a life-long love of Jewish learning, the Jewish people and Israel. Pardes inspire engagement in Jewish life — as communal and spiritual leaders, educators and active participants.